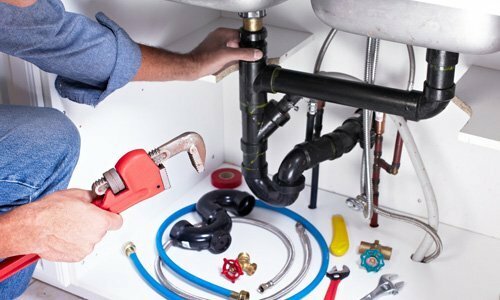 The Delta Plumbing team cover all plumbing & heating services, including new sink installations and tap replacement services. 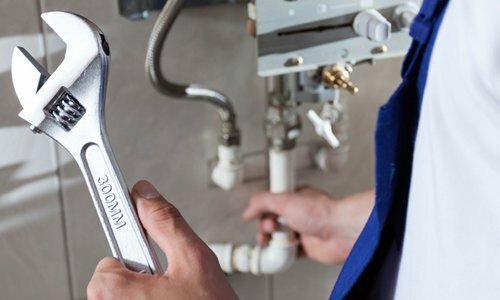 Delta Plumbing cover all types of sink and tap replacements for residential and commercial properties, we can help source your new sink and carry out the installation with ease. 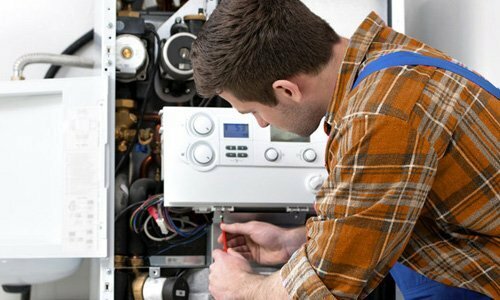 Contact our team today and get a free fixed price quotation.